I apologize for being so late to the game here, but aren’t the Buddhist concepts of Karma and the inevitable unfolding of the universe inconsistent? Or, to state it differently, if there is no free choice, and life is simply moving through us, how does one get punished Karmically for negative actions, or rewarded Karmically for positive ones? To be clear, I am quite aware that this has been discussed for hundreds or thousands of years, and I’m sure there’s some great discussion on the topic. But I am pompous enough to believe that there is no good answer to the question. Meaning, I’m sure I can learn tons about Buddhism, as 1) there are actually many Buddhisms that are different from each other, and 2) I know very little about any of them, but these two positions are simply inconsistent at their core. No abundance of interesting and potentially enlightening wisdom will change that. I am simply curious as to what the modern method of righting this is. What is the sophisticated answer (see The Trinity) to the question. Or is it actually much more advanced, i.e. 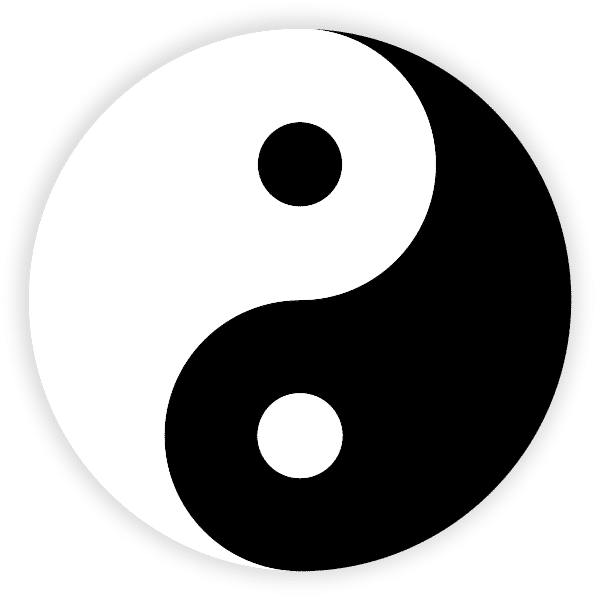 that they know it to be inconsistent, and that the Karmic system is simply a useful metaphor–similar to my own belief system? I’d love to hear from anyone with knowledge in this area, as I’m coming to it mostly blind.